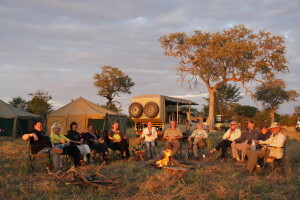 National parks of Botswana is a prime example of how wildlife and nature conservation should work. 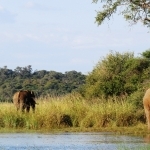 Botswana’s people and many visitors live in harmony with the abundance of wildlife. 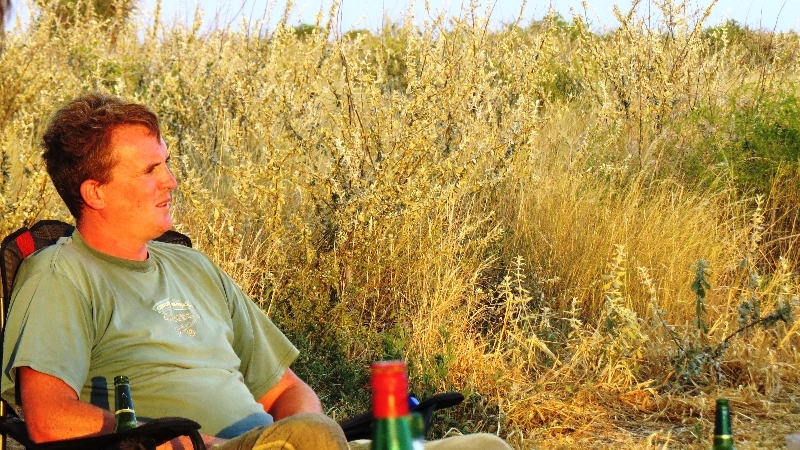 Protecting the diverse animal kingdom has become a priority in this landlocked country benefiting the people, the wildlife and many safari enthusiasts from overseas. 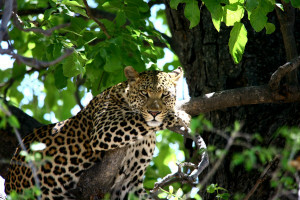 The conservation areas in Botswana range from the arid planes of the Kalahari to the world’s largest inland delta. 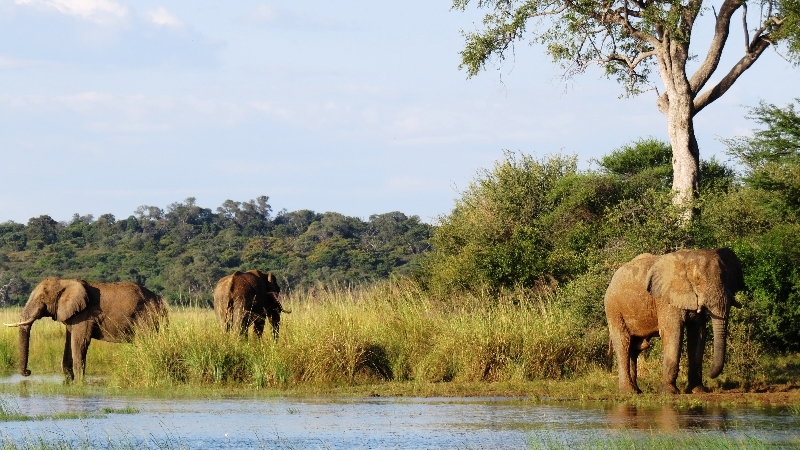 The maze of channels in the Okavango Delta is a pristine wilderness with an incredible abundance of mammalian species and bird life Further to the east the Chobe National Park is famous for its large numbers of African elephant. 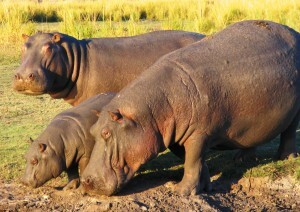 Between the Okavango Delta and the Chobe National park lies an area called Linyanti. The Linyanti and the Selinda Spillway offers a unique experience and is very different from both the Chobe and the Okavango Delta. 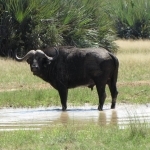 This area does not always have permanent water and it is highly dependant on the rainy season. 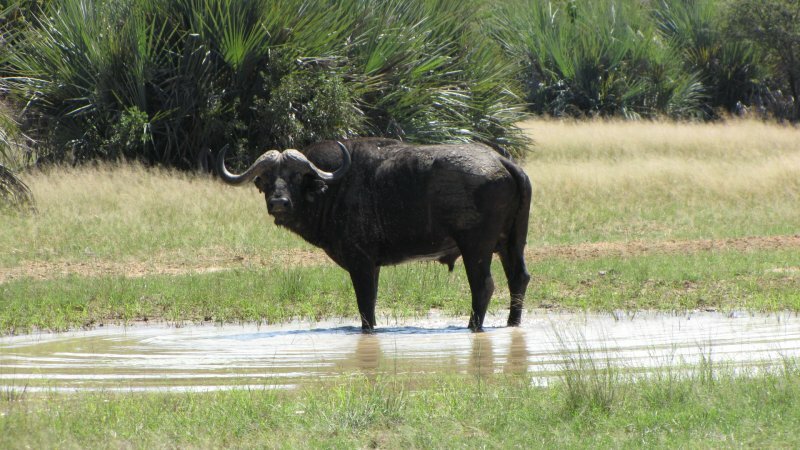 While northern Botswana’s rich wildlife is supported by mighty rivers the majority of the country is covered by the semi-arid Kalahari Desert. The appeal of this naked landscape is not as obvious, but the open spaces under the African sun carry a sense of liberation that everyone should experience for themselves. 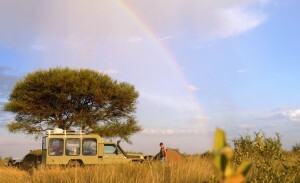 The Central Kalahari Game Reserve is larger than Switzerland of Denmark. 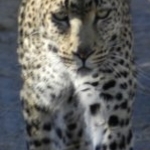 Due to the harsh conditions the fauna of the Kalahari is very different to Northern Botswana. Many hardy antelopes such as springbok, kudu, eland, gemsbok and hartebeest roam the vast spaces. 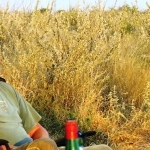 The predators in this area include lion and black hyena.